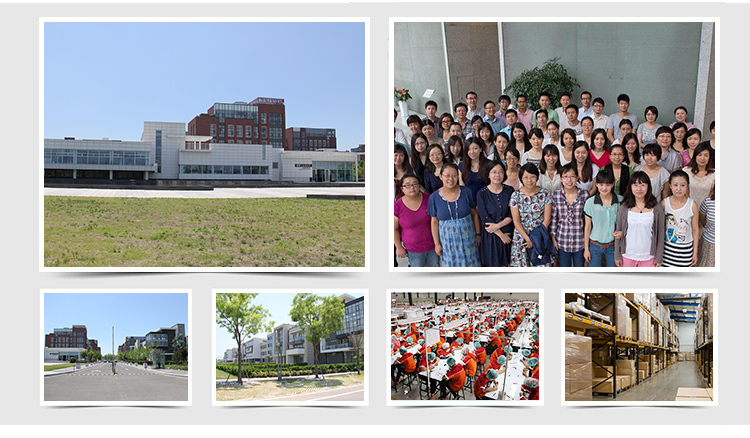 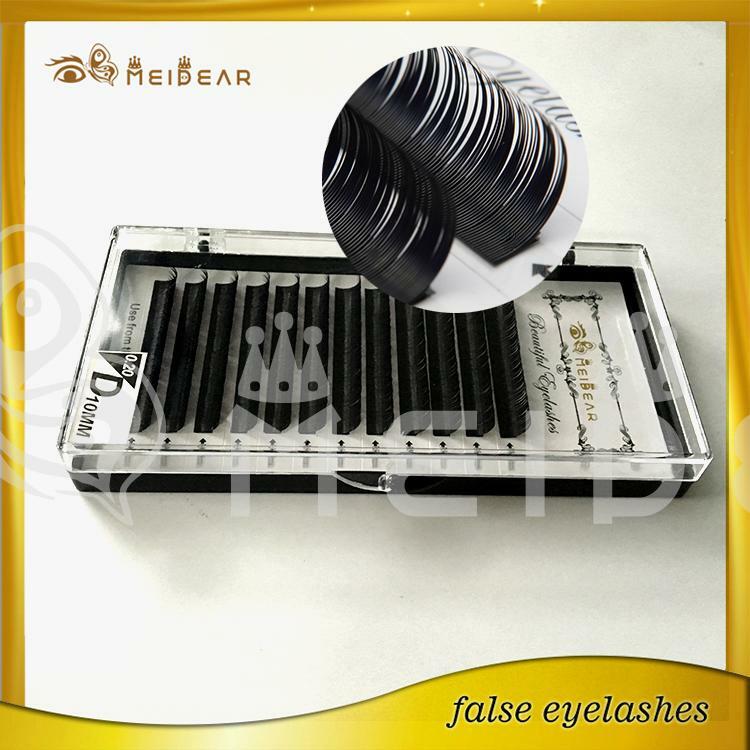 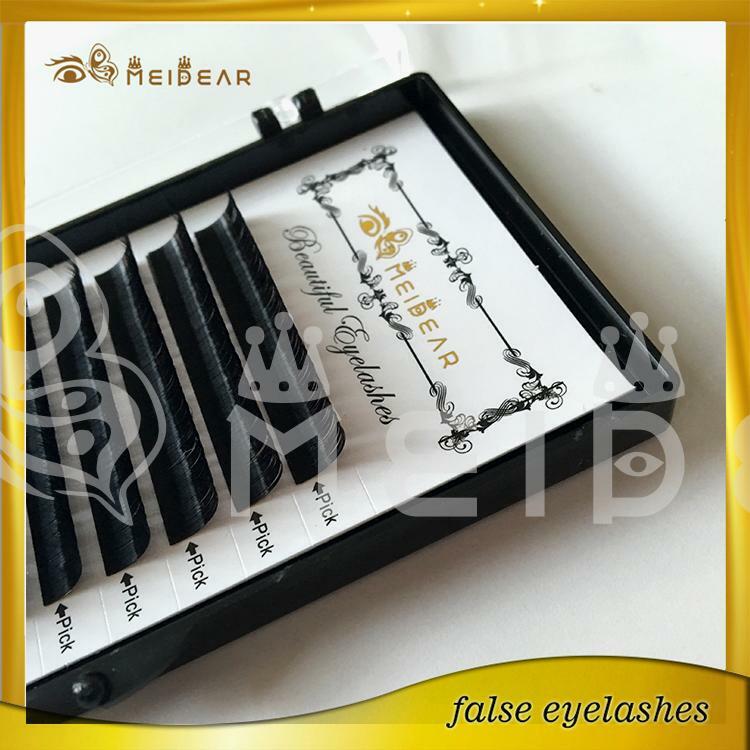 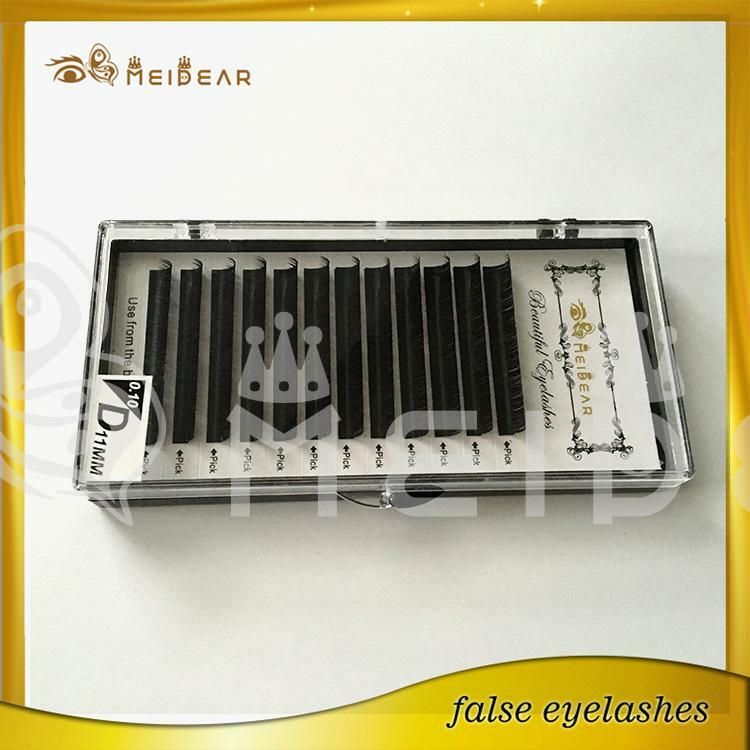 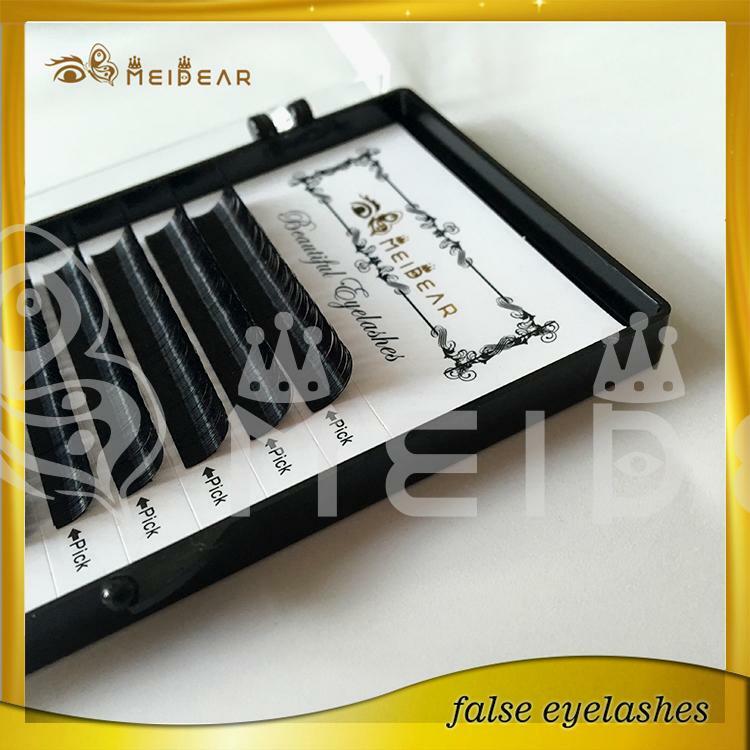 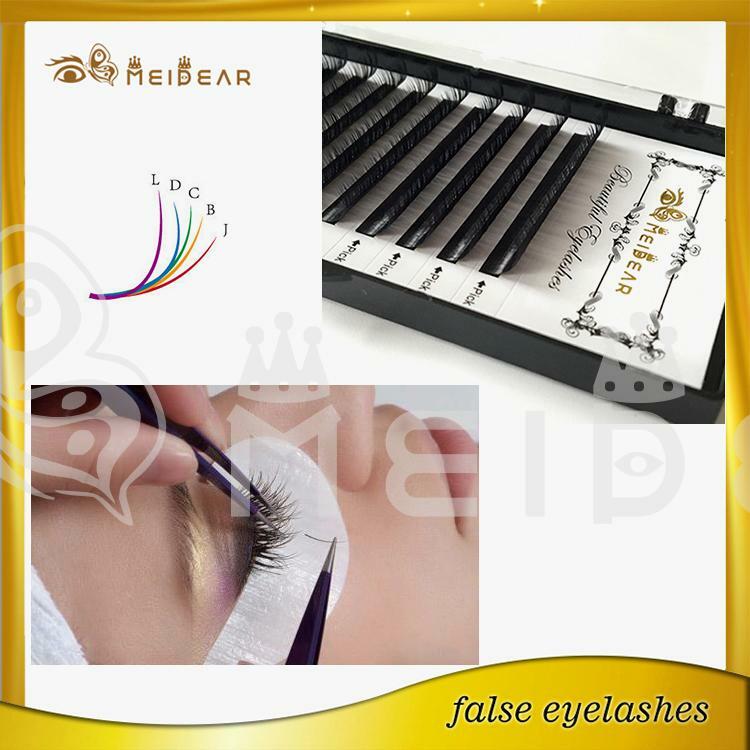 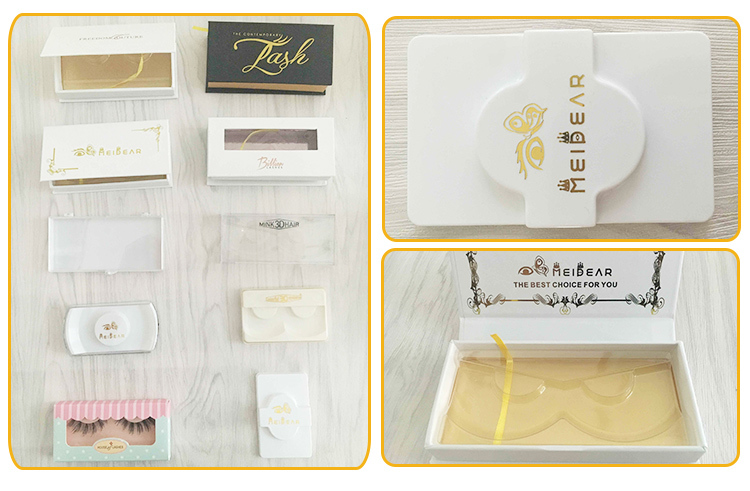 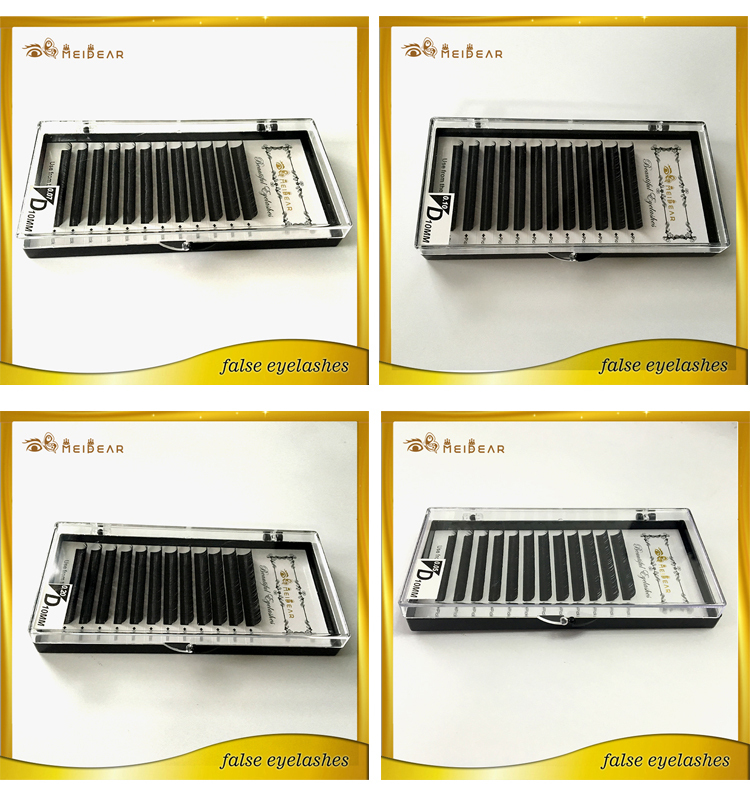 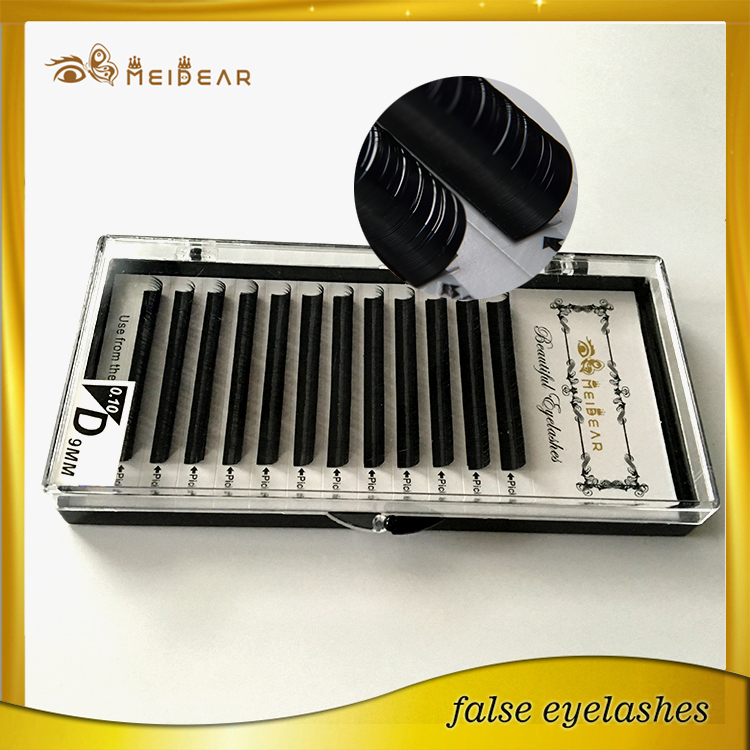 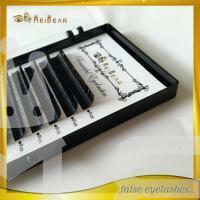 Best lash extensions supplier factory manufacturer.Most women don’t have the time or patience to apply fake eyelashes every day. 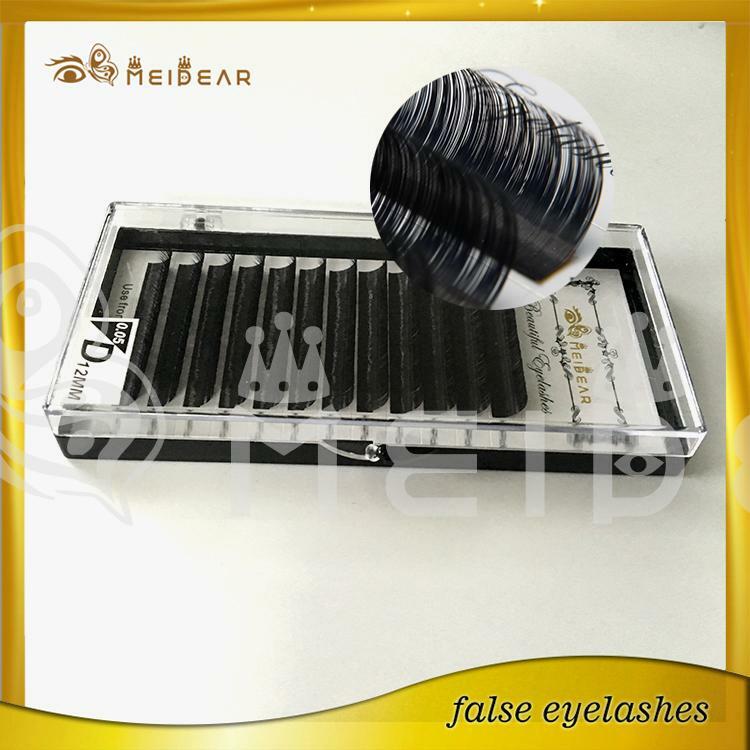 (We barely have enough time to use an eyelash curler!) 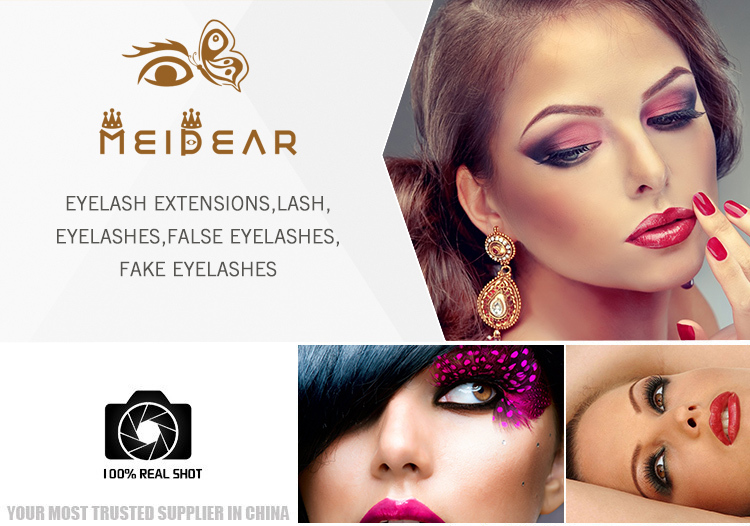 So it’s no surprise that lash extensions have become increasingly popular in recent years.